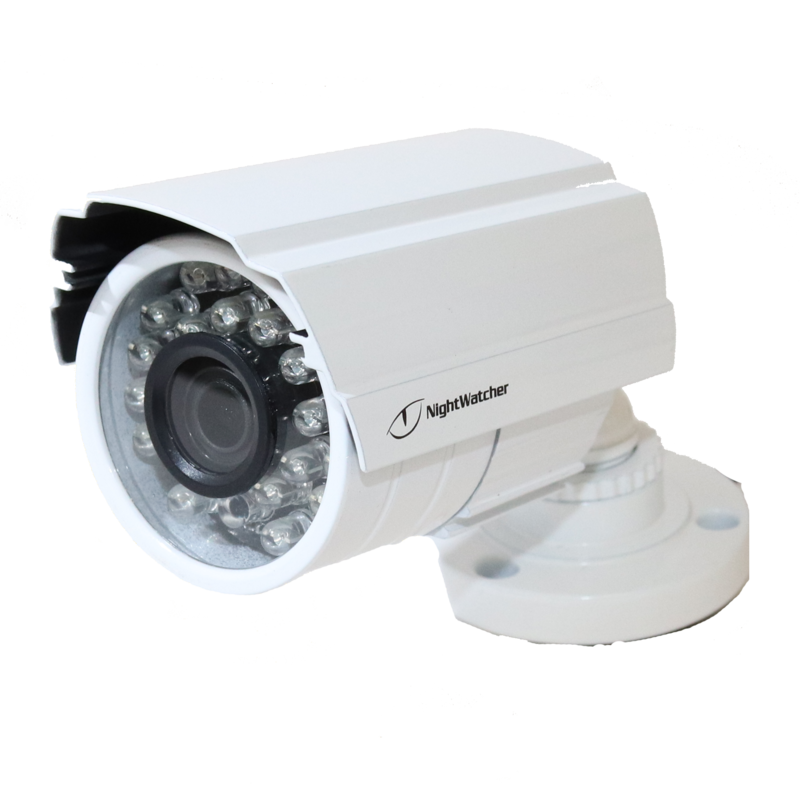 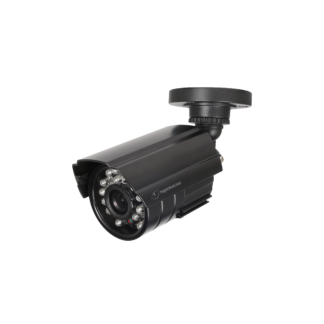 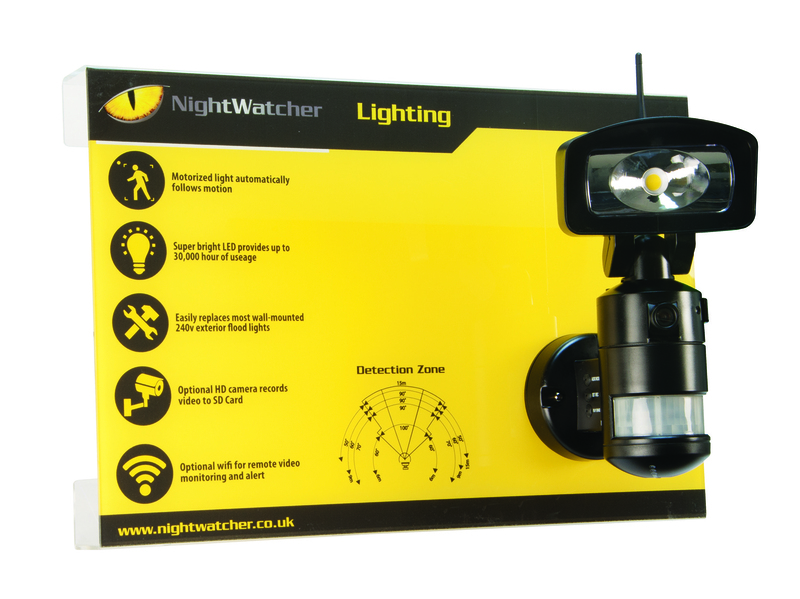 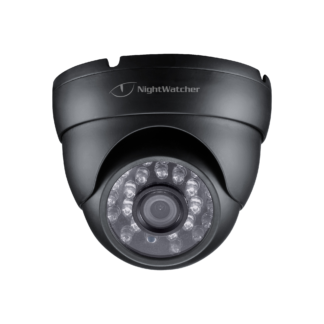 This NightWatcher camera is compatible with the NW-4TVI-C1080 CCTV kits, providing the latest 1080p HD quality video. 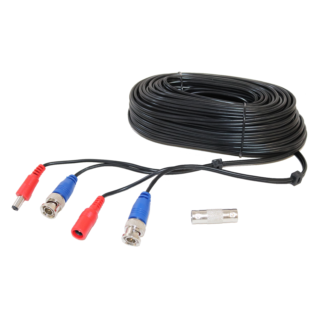 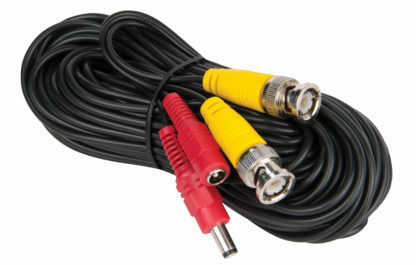 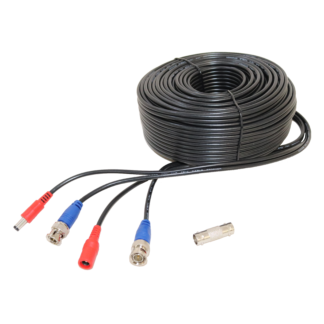 The camera is supplied with an 18m cable which connects to the DVR for power and video. 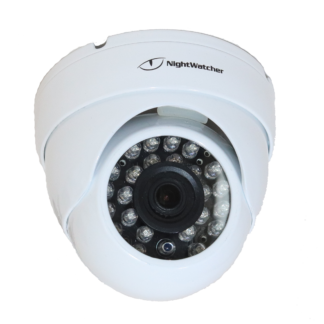 Only compatible with the Nightwatcher 4TVI CCTV kits.